Hundreds of people each week volunteer an abundance of hours to run the ministries at Tomoka Christian. Members of the church family understand that they are part of God's church to be contributors, not consumers. 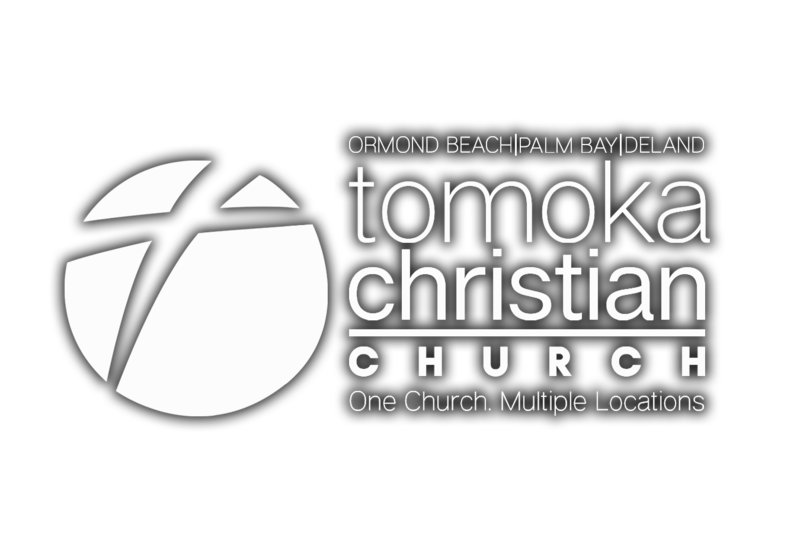 Those who have a desire to change the world, while serving with the gifts God has given, can find many avenues to make a difference at Tomoka by volunteering. Looking for additional ways to make a difference for Christ and for our world?